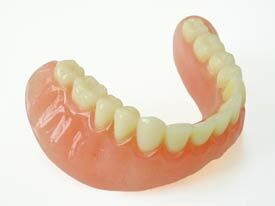 What are denture soft liners? What are the advantages of soft liners? Soft liners require regular follow-up visits with Premier Smiles to examine the fit of dentures and general oral health.